Contrary to this belief however, actual experience has shown us when done well, usability can speed up our development cycle, save us money, improve overall designs and usability, and show the clients the value of the work we do. The key is learning how to properly integrate usability testing into your workflow in a way that suits the way you work, the kind of clients you work with, and the budgets – both in terms of time and money – that you have for each project. Usability testing doesn’t have to be either very time consuming or very expensive. Remember this, and learn how to sell your clients on the concept as well. As designers and developers on the cutting edge of internet trends we need to be evangelizing the concept of a better, more usable web. To paraphrase ‘Field of Dreams’, “Build it and they will come; build it well and they will come back“. The better, more usable we can make the web, the more people will use it. The more people use it, the more demand there will be for better, more usable websites. All of this means more business for us, and a better, more usable future for the internet – in my opinion both very worthwhile reasons to focus on usability testing. Furthermore we’ve found we can actually save time and money, as well as development resources by using a usability testing process. With our testing we get firm metrics that tell us what is or isn’t working with each design, and no longer have to suffer the pains of design by committee, no longer have to explain each and every last reason for design changes, or why we do things the way we do. On top of this clients can also see the evolution of our designs from sketches to the finished website, and can start to appreciate the amount of work and reasoning that goes into our designs. All of these things add up to an incredible amount of value for us, and a much more enjoyable, understandable experience for our clients and their users. The first step for us is sketching out a rough design. This serves as a very loose base for our designs, and enables us to quickly and easily get our designs out there. We might draw up a basic layout and navigation structure as a quick and dirty introduction to our designs. We can draw a number of different navigation structures, or just the overall concept of a design and get rapid feedback from the clients or users based on their preferences for the design in general. This means we can quickly get good feedback on the overall feeling of a site, without inviting a barrage of information on what is a very initial concept of the site. It can help us get a good feeling for the style of site the client is looking for, and help point us in the right direction in terms of the navigation structure. 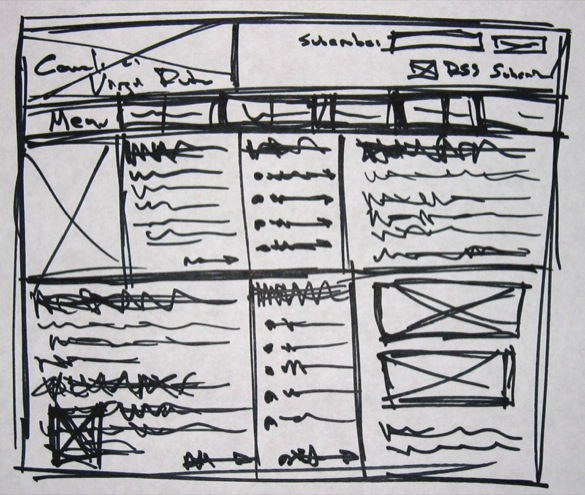 After our initial sketches we go on to the wireframing process. Wireframing really helps to develop the ideas from the sketch stage to something that looks and feels a bit more tangible. As the design looks a bit more structured users and clients gain a greater understanding of what you are working towards, they will also start to have more of an idea of how to interact with the site, how the structure of the overall site works, how content might fit into it, and what they might expect with the finished design. 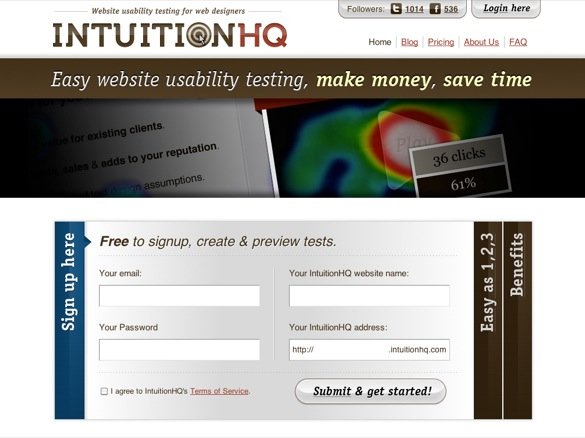 You can usability test at this stage to capture more information about expected behaviour of the site, where people expect to find certain things, the overall feeling of the site. Once our wireframes are up to snuff, we move on to prototyping; turning the design into something where links are clickable, and the navigation structure can be properly put through its paces. We can observe the way people look at, understand and interact with the sites, and make more judgements about what is or isn’t working. Small optimizations here can make big differences to the overall user experience and usability of the site. 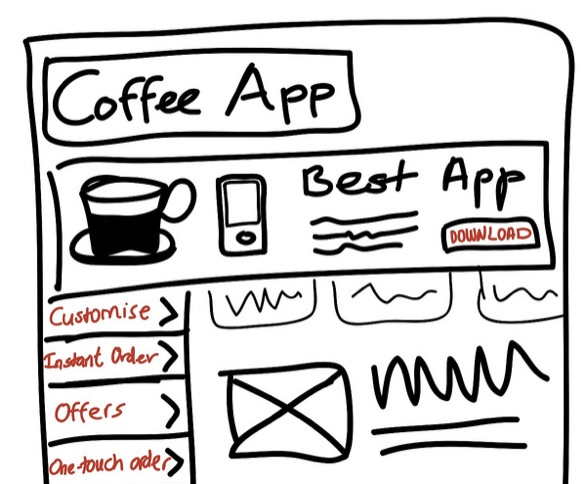 Testing the final design can help optimize your design and improve user experience. Finally we work on finishing up the final design. If you’ve been usability testing throughout your process you really should have very little to do at this stage, but none the less it’s still a very helpful exercise to observe how people are interacting with your sites, and what tweaks could be made to improve the experience – even if only a small tweak. The difference between a good website and a great website is that last few percent. 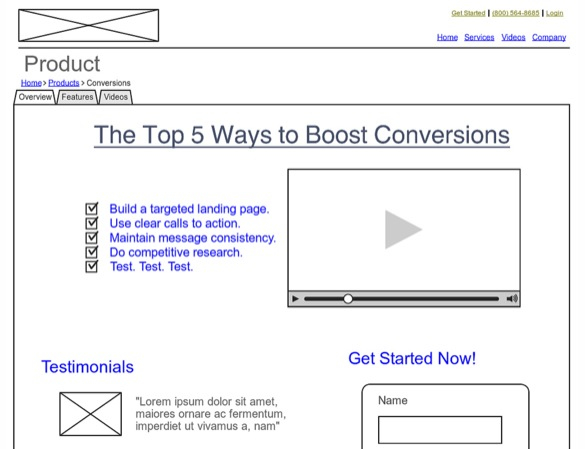 If you have an idea for a small tweak, run a quick A/B test and see which method really is best. You can set up a bunch of different ideas and test them all at once. The difference will show in your finished product. Don’t be afraid to experiment with your questions, testing tools, testing process etc. 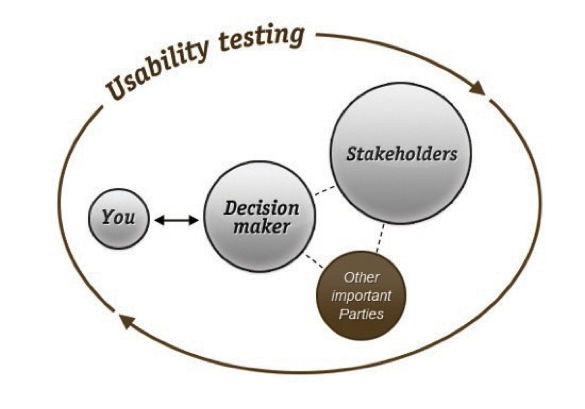 as you are learning more about usability testing. Try testing your own sites in order to learn more about the process and improve your usability at the same time. People love sharing their opinions – let people know you are going to do some testing and you’ll get a ton of feedback. Use devices like the iPad to get out in public and watch how people interact with your site or service. Make changes and run tests based on your observations. Explain the benefits of testing to your clients; once they see the impact usability testing can have on their business they will demanding more testing from you. 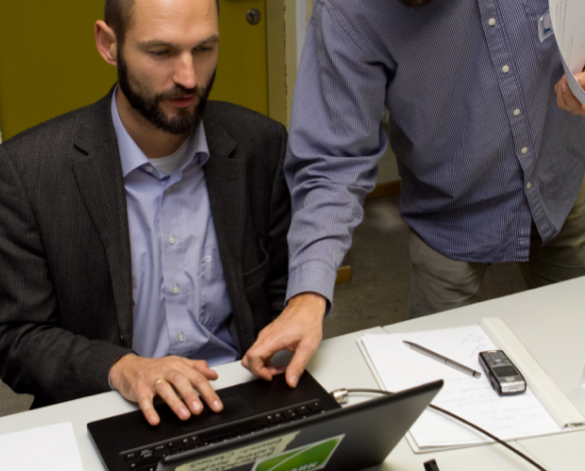 Usability testing sets you apart from your competition: don’t be afraid to mention it. Like all things in life, you just have to get out and do it. There are no excuses, you can do it free or cheaply, you can save time, save money, and improve your clients (and your own) satisfaction with some quick, simple testing. Once you learn how to include usability testing in your design process, it becomes like second nature, and really speeds up your design process significantly. The biggest thing is that you can improve usability and the overall user experience for the sites users. The better the site, the more likely they are to come back. The more users that come back, the happier clients will be. The happier clients are, the more likely they are to hire you again or recommend you to others. It doesn’t take a genius to work out that this can do good things to your business. So get out there, do it, and make the web a more usable place. Happy testing everyone. Images in this post: _dChris, Ross Catrow, Rob Enslin, avisud. Hello, Jacob! Very usefull article! Can I translate it into Russian and post in this blog? I’ll place link to your original article. Hi Kristina, I’d be more than happy for you to translate this into Russian. Thanks very much for letting us know, and looking forward to seeing it on your blog. And thanks for the nice comment too. Yikes, folks don’t think usability is a crucial component of web design? That might explain a lot of the terrible websites out there. Usability testing is extremely important! Thank you for sharing. Thought this was an awesome post! Nice Post… I’ll defiantly take your advice.